The networking industry's hottest new buzzword -- intent-based networking -- is the next evolution of network software management. Get up to speed fast with this visual explainer. 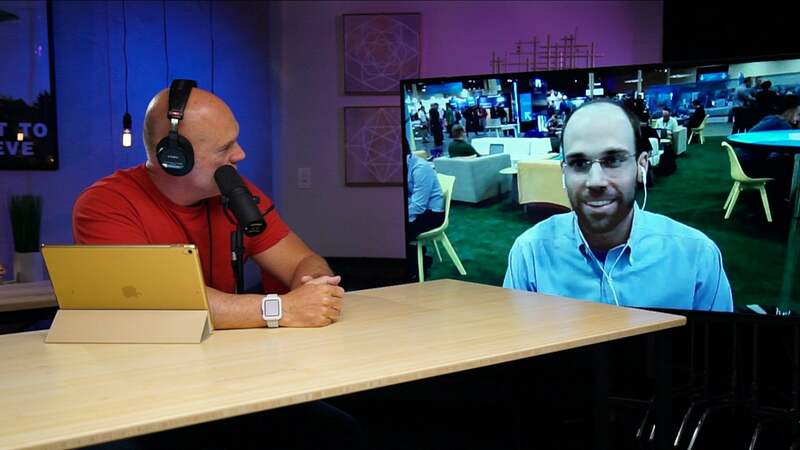 Cisco this week jumped head first into the intent-based networking market, saying the technology that uses machine learning and advanced automation to control networks could be a major shift in how networks are managed. 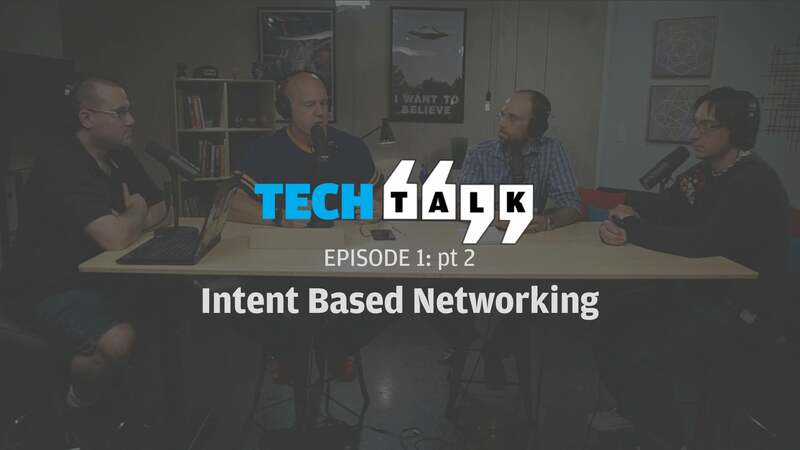 But what exactly is intent-based networking? Translation and validation: One of the key tenets of IBNS is its ability to translate commands from network administrators into actions the software performs. The idea is that network managers define a high-level business policy they want enforced in the network. The IBNS verifies that the policy can be executed. Automated implementation: After a network manager defines the desired state of the network, the IBNS software manipulates network resources to create the desired state and enforce policies. Awareness of state: Another key component of IBNS is its gathering of data to constantly monitor the state of the network. Assurance and dynamic optimization/remediation: The IBNS constantly ensures the desired state of the network is maintained. It uses machine learning to choose the best way to implement the desired state and can take automated corrective action to maintain state. In a nutshell, IBNS is about giving network administrators the ability to define what they want the network to do, and having an automated network management platform create the desired state and enforce policies. Cisco, along with a handful of startup companies, have laid out product roadmaps to create IBNS platforms, but Lerner says none of them has a full-fledged IBNS product on the market yet. IBNSes are meant to be hardware-agnostic, although certain vendors, like Cisco, may make products that are integrated with their own hardware.